Emily Seymour is from Camden, Maine. She began studying dance and yoga in 1995. This marked the beginning of a twenty year exploration of holistic and therapeutic movement styles. Emily has over 2,000 training hours in dance, yoga, martial arts and bodywork. She is forever grateful to the many amazing teachers who have inspired her on this path. For the past sixteen years Emily has had the pleasure of teaching thousands of people all across the United States. She has also served as a Program Consultant for studios and health clubs in New York and Colorado. 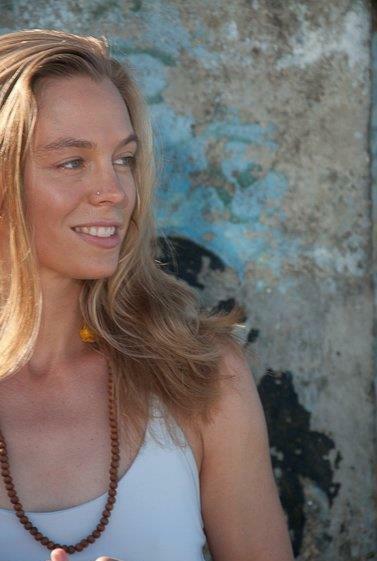 Emily has a Bachelors Degree in Traditional Eastern Arts and a 1000 hour Yoga Teacher Training certification. She is an ACE certified Personal Trainer and an International Ballet Barre Fitness instructor.